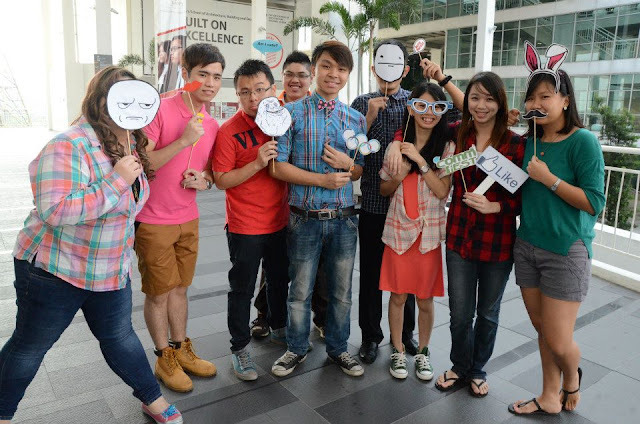 Communication Festival (as known as CommFest), is an annual flagship event organized by the School of Communication of Taylor’s University Lakeside Campus. This festival aims to expose students as well as the public, to the field of Communication through different theme’s each year. 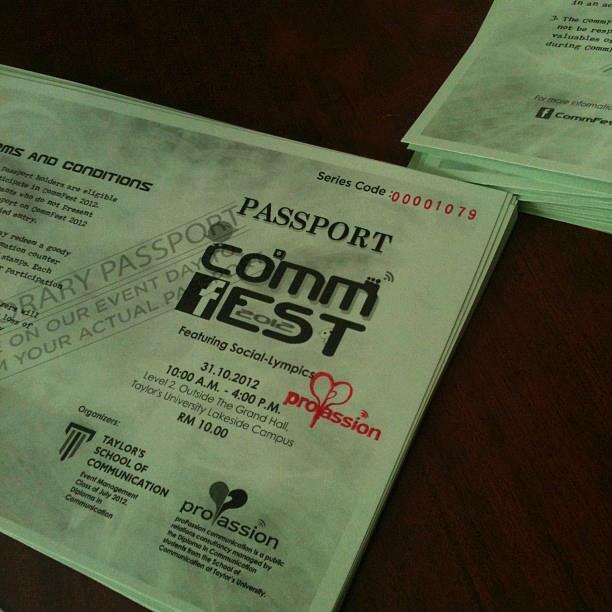 CommFest is jointly organized by proPassion Communications, a Public Relations consultancy managed by the Diploma in Communication students from the School of Communication. This year, CommFest2012 will be featuring the theme, Social-Lympics that is a combination of social media and sports. Youth nowadays are lack of participation in outdoor activities due to their addiction to social Media. Youngsters now spend an average of one hour and 50 minutes online and two hours 40minute in front of the television every day. Social network has made the life of people more interesting; its negative impact has created lack of participation among the youth in outdoor activities. Cyber-Relationship Addiction to social networking, chat rooms, and messaging to the point where virtual, online friends become more important than real-life relationships with family and friends. Our aim is to encourage our participants to Log-Off from their virtual life of social media communication and walk into our CommFest2012 where social-media meet sports, which also will allow them to understand the importance to balance social media and sport for a healthier lifestyle. 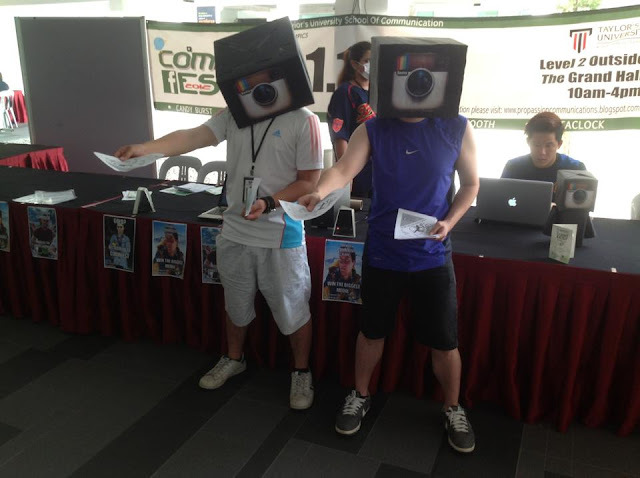 The committee of CommFest 2012 will bring entertaining challenges such as InstaDrink and InstaCaps to you during the road shows. Participants for InstaDrink are required to challenge different flavour of isotonic drinks in one minute. Furthermore, InstaCaps is purposed for participants to experience the Instagram to life and win prizes based on the irrelevant captions, which bring more fun and laughter to the contest. Besides that, CommFest2012 is holding a video competition, which is called the Mobisodes. It is an idea to film short videos using mobile phones. 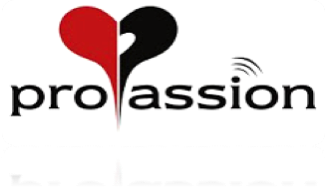 Requirement of joining Mobisodes is to film a 2 minutes video of some games in applications of smart phones to life. For instance, CommFest2012‘s crew did a filming based on the Temple Run game to life! Hence, we would like to give a shout out to all the students out there, as long as you are holding a student ID, you’re qualified to join our Mobisodes contest! 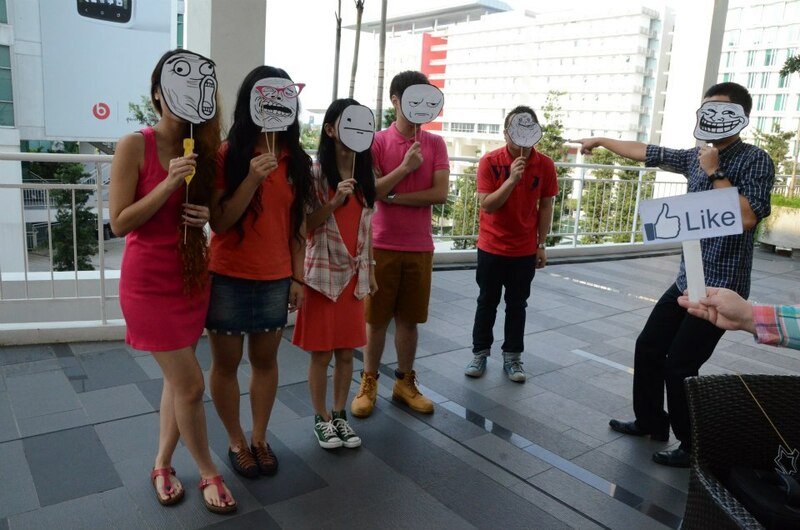 It will be fun filming your usual favourite app games into real life. To submit your contest entry, please visit to www.propassioncommunications.weebly.com. 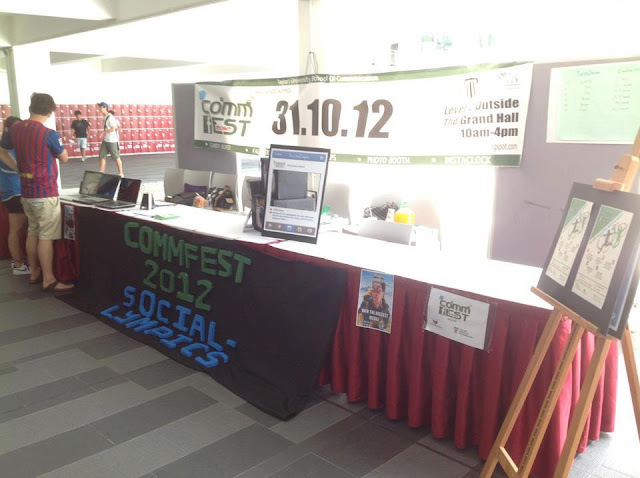 For more information about CommFest 2012, please visit to our facebook at www.facebook.com/commfest2012. Also include or blogspot address.